Tiffany Silva was born in Utah but raised in California’s Bay Area. She returned to Utah to attend Brigham Young University, where she graduated with a Bachelors Degree in Marriage, Family and Human Development, Minor in Psychology, and a Masters Degree in Clinical Social Work. Tiffany’s career spans a broad spectrum of therapy environments. 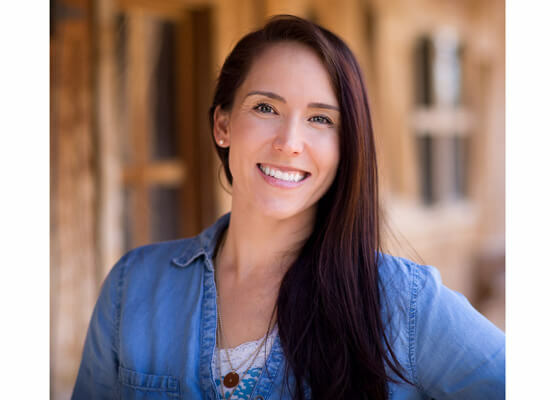 She has worked with teen girls in residential treatment settings, led experiential therapy for children, and conducted drug and alcohol rehabilitation groups. She has also specialized in trauma recovery work with adolescents and adults. She’s passionate about helping her clients heal, grow and learn. Tiffany loves visiting the beach, but that’s not easy when you work in Wales, Utah. She says she finds joy in simple pleasures like eating delicious food and laughing with friends and family. Her other hobbies include teaching aerobics and singing.